It is important that young people build positive and mutually respectful relationships. To support this each young person has their own ‘Contact with Family and Friends Support Plan’ and we welcome visits to the school from friends and families, for whom accommodation can be arranged. 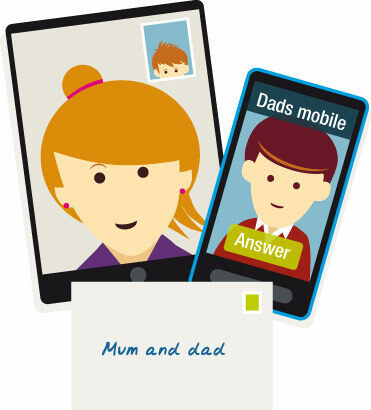 Key Workers are central in keeping families and carers updated on progress by phone, mail, Skype and email. Families and carers are also invited to events held by the school and wider Hesley Group.